The objective of Dr. Röttinger Pharma is to support their clients in setting up and expanding their export business activities. 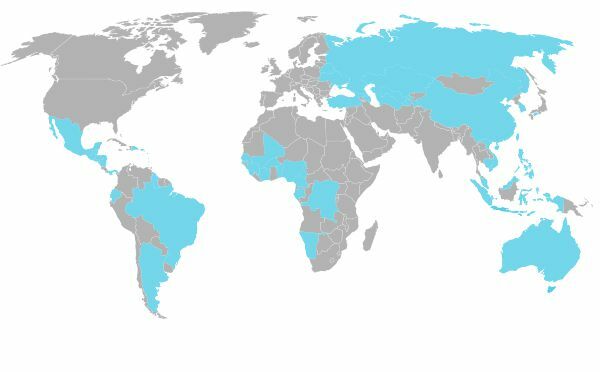 While, upon our formation, the focus was on Russia and the Commonwealth of Independent States (CIS), we can now offer you our support in many regions based on our worldwide efficient network. We count among our clients both small to medium-sized pharmaceutical businesses and major international corporations approaching us with their specific problems.